So if you are a last minute shopper you can still get some great gifts that will arrive before Christmas if you order today or tomorrow. This year I’ve been encouraging giving where it makes a difference but if you have an animal training fanatic in the family, or as a friend, I thought I’d share a few recommendations with you. 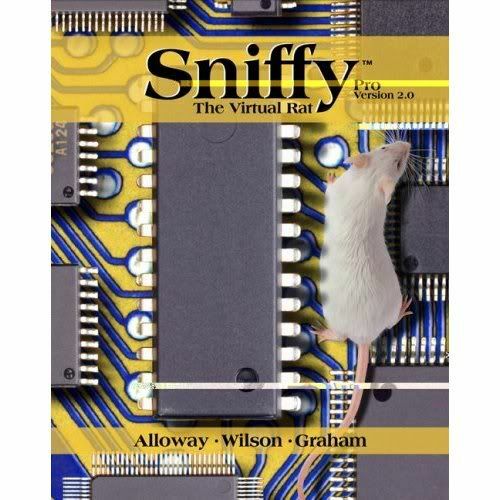 Sniffy the Virtual Rat Pro was one of those tools I added to my computer years ago. Although it is not the same as training a live animal, this (or Sniffy the Virtual Rat Lite) can help anyone begin to learn the principles of this type of training while they have a good time! If you have not checked out the Fish Training School Kit yet–you’ll love this one. Most people don’t think to keep their pets busy and happy with training but every animal should benefit from such actions. I remember when a few trainers from Japan attended the International Marine Animal Trainers Association conference back in the early 1980s and wowed everyone with their work with fish and their octopus training. 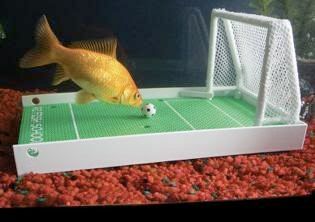 This kit would be perfect for anyone with fish or those with dreams of becoming a marine mammal trainer. Training an animal that lives within another element is a great challenge. For those with pet birds a clicker training kit is a great gift. Of course you might just want to get one for your family if you share your home with an avian family member. Birds enjoy performing and learning but most people don’t know how to go about training their parrots or smaller birds. 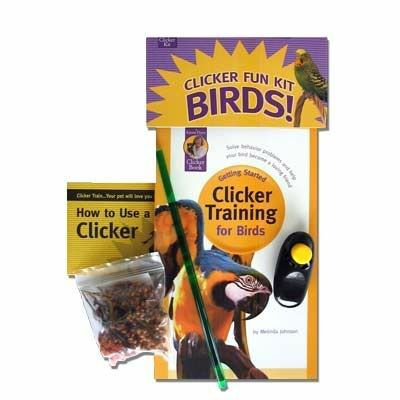 The Clicker Fun Kit for Birds is a great start! For those who might be looking for ways to create a memento or to keep their pet occupied with an interactive activity, the Artcasso kits for pets are a great idea. 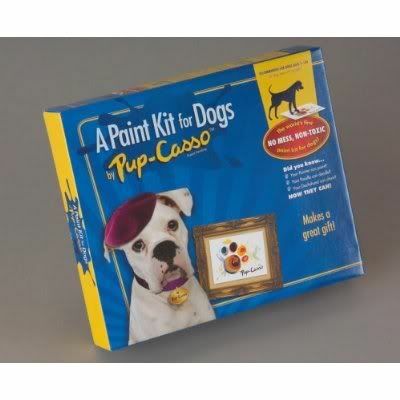 You can select from a Kitty Casso Paint Kit for Cats or get a Pup-Casso Kit for Dogs to show off your pet’s creative side. The kits also are a great idea if you have pet pals or pet professionals who you want to get a unique gift for any time of the year! Now if you are shopping for yourself or another animal lover in your life, I would be remiss if I didn’t encourage you to purchase the books I have written! 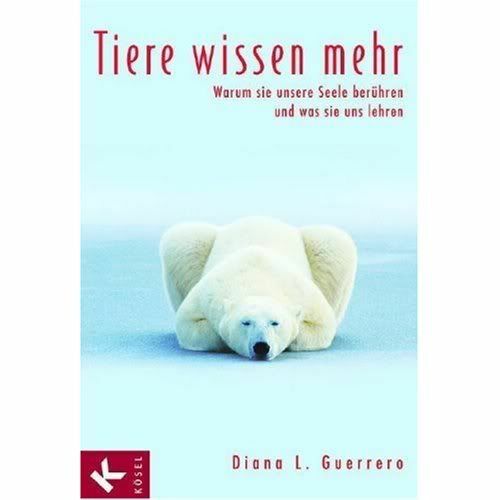 What Animals Can Teach Us About Spirituality: Inspiring Lessons from Wild and Tame Creatures has also been translated into German as Tiere Wissen Mehr. If you enjoy animal stories and are interested in learning just how animals can help people grow or the secrets to better animal relationships–this is the perfect gift for you or a friend with those interests. 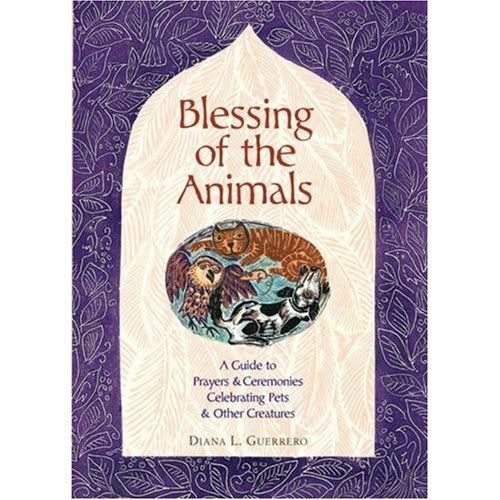 If you are looking for a lifetime guide to celebrations and fun facts about topics such as pet blessings, pet parties, pet weddings, bark mitzvahs, or wonder just how to welcome or memorialize a pet–Blessing of the Animals: A Guide to Prayers & Ceremonies Celebrating Pets & Other Creatures would be the perfect handbook for any animal lover or pet parent. I hope this helps you out a bit,,,and feel free to let me know your favorite animal lover gift suggestions in the comments!